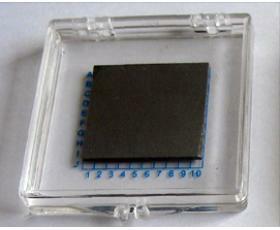 PAM XIAMEN offers nitride coated silicon wafers. 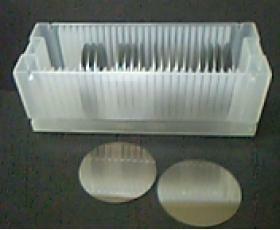 “Our lab is planning to fabricate some silicon nitride waveguide. 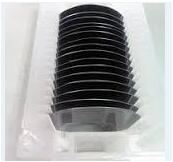 so we need to buy some silicon nitride wafers,which means we need around 150 nm stoichiometric silicon nitride films on thermal oxides silicon wafers. the thermal oxide layer should be at least 1 um thickness. 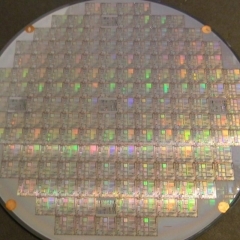 silicon substrate is flexible.Below wafer is good thermal oxide wafer for us. 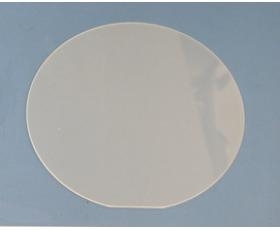 Do you have the processing service to grow 150 nm LPCVD low stress silicon nitride on below wafer? Thanks. 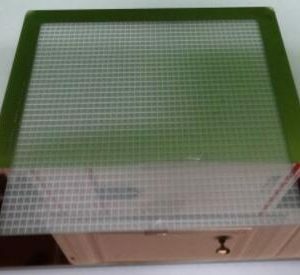 Found in 1990, Xiamen Powerway Advanced Material Co., Ltd (PAM-XIAMEN) is a leading manufacturer of semiconductor material in China.PAM-XIAMEN develops advanced crystal growth and epitaxy technologies, manufacturing processes, engineered substrates and semiconductor devices.PAM-XIAMEN’s technologies enable higher performance and lower cost manufacturing of semiconductor wafer. 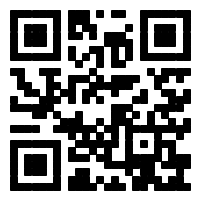 to maintain sustained and profitable growth for every customer through our qualified products and satisfying service.